Imperial Solutions Ltd. is a trading company aimed at serving high quality vehicles at an affordable price. As a company, we thrive on our versatile clientele and local business relationships that span back almost 30 years. Alongside an array of motor vehicles including cars, vans, trucks, and buses, we are also capable of supplying construction machinery and related equipment. With the support of our valued customers as well as burgeoning new business, we hope to serve the demand of Japanese motor vehicles for years to come. 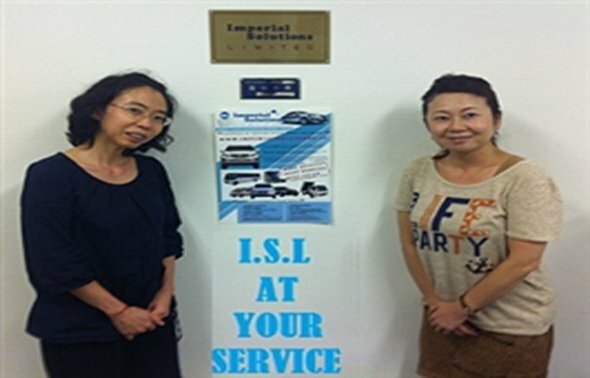 "We here at Imperial Solutions are dedicated to give you an honest and simple experience when importing your motor vehicles from Japan!" 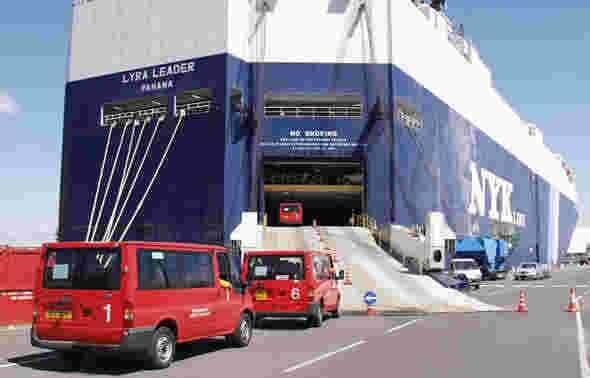 We are always concerned about the quality of our reconditioned vehicles and the satisfication of our valued customers, that is why we will go the extra mile to ensure that we constantly deliever high quality products at affordable prices with expedited shipping! 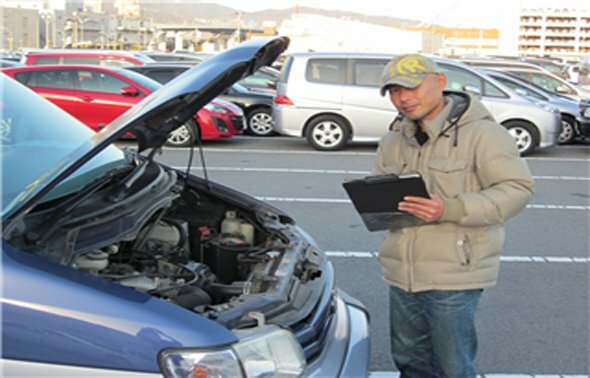 Every vehicle that we sell is thoroughly inspected before it is purchased from the auction or japenese local car dealers. we are very particular about our quality and only serve the best stock in the market to our valued clientele. Imperial Solutions at Your Service! Secure, safe , and very friendly keeping our customers happy is our no.1 priority in bussiness. come and get your dream car from I.S.L and enjoy the luxuries of fast shipping, excellent quality and fair pricing! This license plate is a government issues license which states we are a registered and official car dealer in Japan.